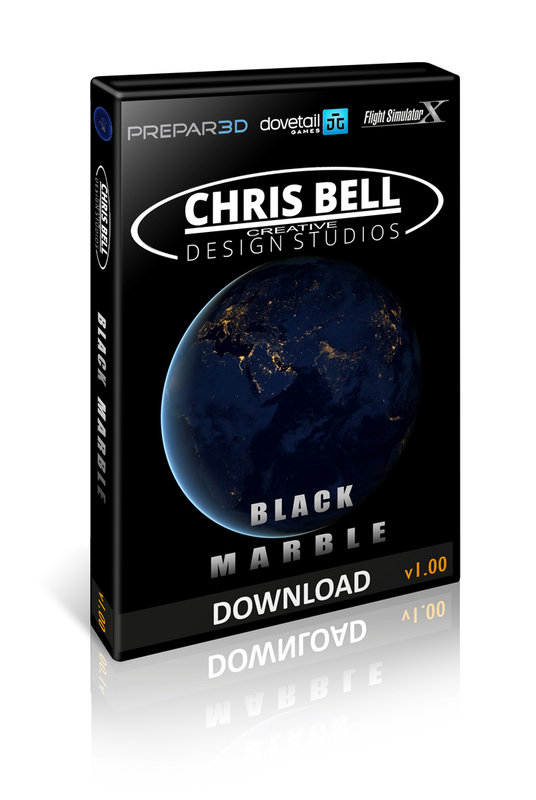 Black Marble is now available to download. Black Marble takes flight simulations dawn, dusk and night aviation to levels of realism never before realized, this product includes volumetric night lighting that looks real. Combine that with "real world" road data and you have a product that's destined to become a best seller. Kudos to Chris and the team, great job. For those areas in the sim world where you don't have photoreal scenery - Black Marble transforms the night flying aspect even in its Base format. Once Vector is purchased, it give you every road known to man - or the real world database anyway!). Recommended (I run FSX:SE).